Katy represents a broad cross-section of telecommunications industry clients on a variety of regulatory, transactional, and compliance matters. She has significant expertise in wireless issues, including matters involving unmanned aircraft systems (UAS or drones). A certified Legal Lean Sigma Institute (LLSI) White Belt, Katy uses the LLSI process and project management tools to continually improve the value proposition the firm delivers to its clients. Assists clients with Federal Communication Commission (FCC) wireless and satellite issues in a rapidly changing regulatory environment, frequently preparing comments, reply comments, oppositions, and other legal pleadings. Particular experience with all aspects of securing FCC approval for both complex mergers and acquisitions as well as smaller telecommunications transactions. Provides advice on U.S. unmanned aircraft systems (UAS) legal, regulatory, and public policy issues, including analysis of FCC and Federal Aviation Administration (FAA) regulations and state and local considerations. Assists with drafting and negotiating commercial agreements regarding communications transactions. Advises established and emerging space ventures on satellite, earth station, and international telecommunications matters. Assists satellite clients with satellite applications, milestone compliance, and regulatory reporting requirements. Provides advice on FCC regulation of private and commercial mobile radio services and products. Counsels clients on emerging regulation applicable to broadband connected devices/Internet of Things (IoT). Experience in data privacy/security issues, particularly concerning security updates and patching. Advocates for communications clients' policy objectives before federal agencies and Congress. Has experience advising clients about broadband funding programs established by the National Telecommunications and Information Administration (NTIA) and the Rural Utilities Service (RUS). Maintains an active pro bono practice. 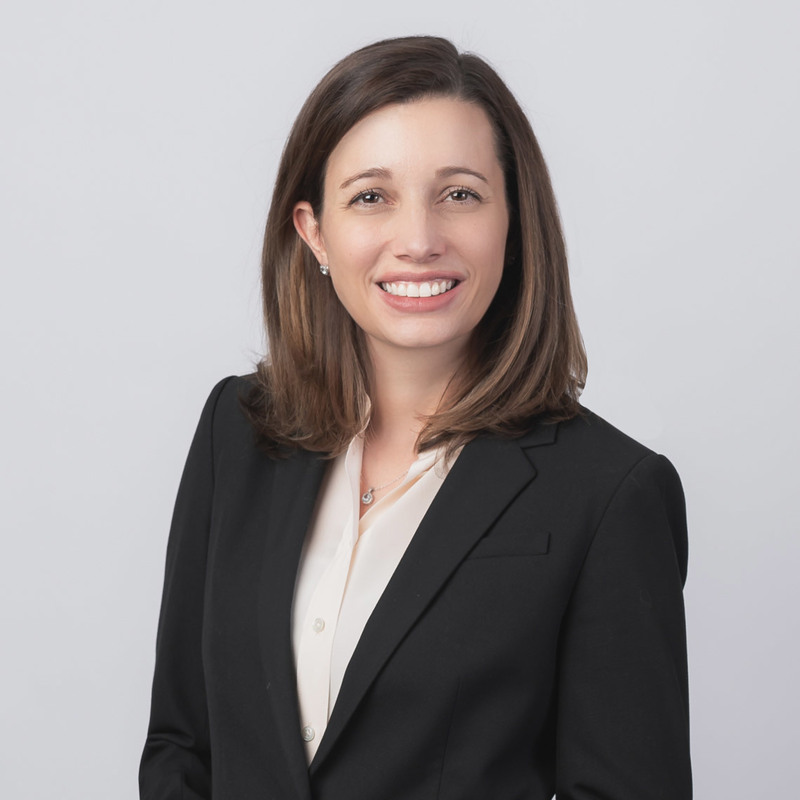 Katy has represented indigent individuals in landlord/tenant matters and in multiple Social Security benefits appeals. Selected as a semi-finalist in the "2018 Women to Watch in UAS" awards. How Will Americans Experience Privacy and Security in the Future? How Do the New Drone Regulations Affect Your Business? Unpacking Pirker: Setback or Sideshow?